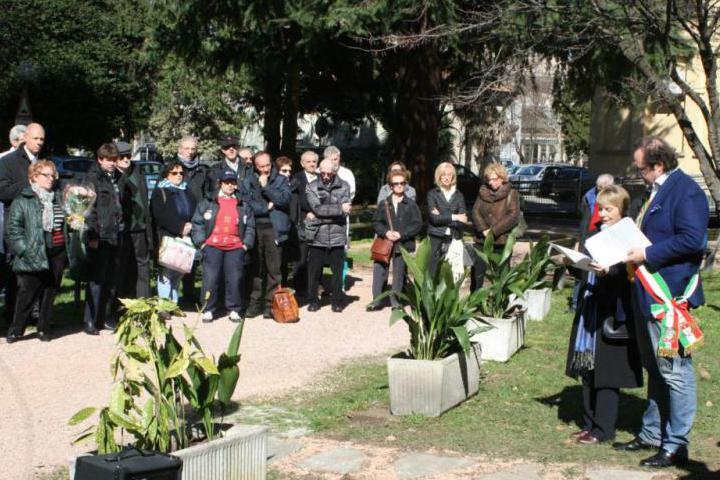 On 6th March 2013 the Garden of the Righteous of Busto Arsizio has been inaugurated. During the ceremony, an olive tree has been planted in memory of all those who died in the war and in Nazi lager and of all those who fought against totalitarianisms. 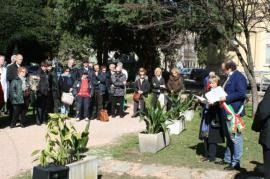 Institutional representations, the community and students of Busto Arsizio attended the ceremony.